Ontru is a full-service business strategy, people management and performance and training solutions firm. We're based in Bermuda and partner with specialists world-wide to deliver superior service. Our role as a team is to understand your business goals, address your business challenges and provide strategy-driven solutions that enable your success. Our work is an extension of who we are as individuals and we view your challenges as opportunities. We work diligently to offer creative, innovative and customized solutions that are appropriate to you and deliver results that meet your needs and exceed your expectations. 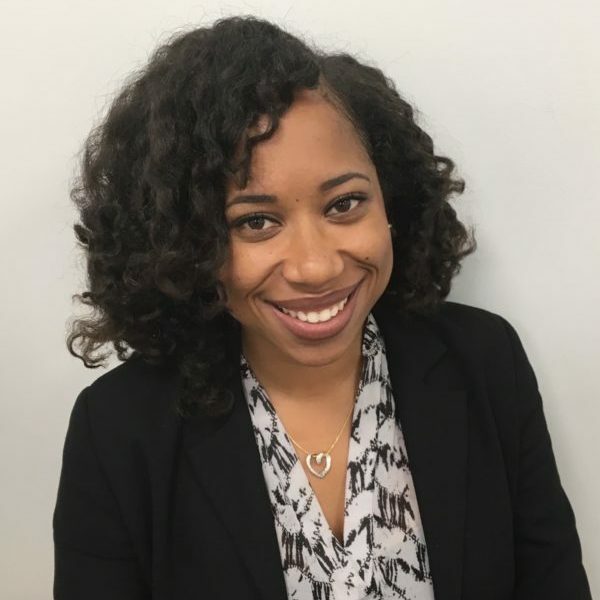 Jennifer Smatt MA, MSc has over twelve years of business and human resources experience, specializing in strategic planning, human resource management and business process redesign in Bermuda and the United States. Jenny is certified as a Process Master and Balanced Scorecard Practitioner. Diane is an HR and Training Administrator with 8 years’ experience in Human Resources focusing on organizational training and development, employee onboarding, program development, work-life balance, student programming and project/event coordination. 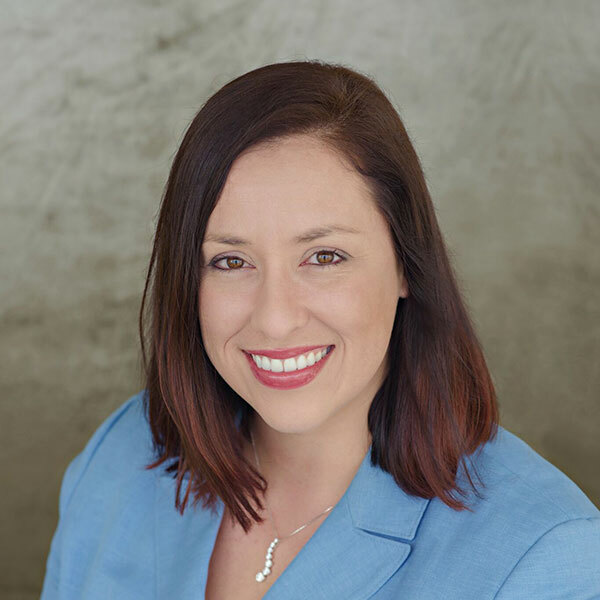 Vanessa Robinson, MAHRM, SHRM-SCP is an accomplished HR professional with over 10 years of extensive HR Generalist experience including employee relations, talent management, immigration, compensation, benefits and HR operations. Her Master’s Degree in Human Resource Management, specializing in employee relations, was obtained from the University of Westminster, London. She also holds a Senior Certified Professional Designation from the Society of Human Resource Management (SHRM). Erica joined Ontru in January 2018 as a Human Resource Assistant. She brings a mixture of Human Resources, Customer Relations and Administrative experience from her previous positions. Her desire to ignite the unseen potential in others drew her to a career in Human Resources where she could advance employee engagement, development and recognition. 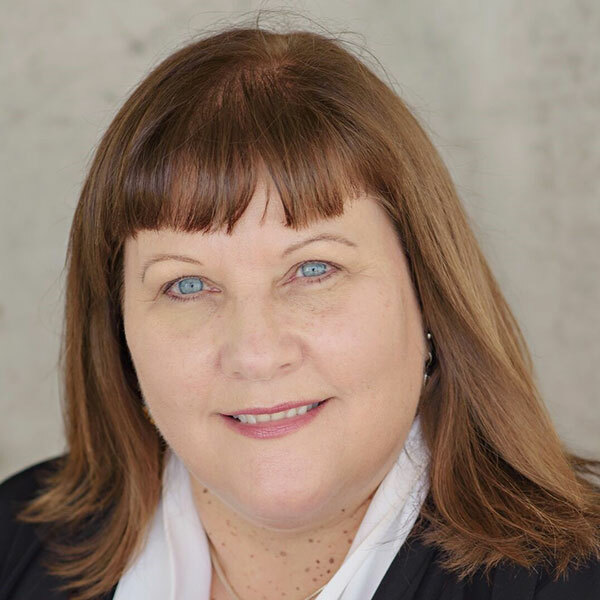 Dianne Kenny is a passionate speaker with an engaging, dynamic and energetic style that leaves a powerful and lasting impression with her audience, both challenging and inspiring them toward personal and organizational change. With an academic background in education, her messages are practical, provocative and real. Dianne brings over 20 years of experience in consulting, facilitation and organizational development to her work. Dianne works with companies to effect behavioral change in the areas of customer service, team building, and leadership. 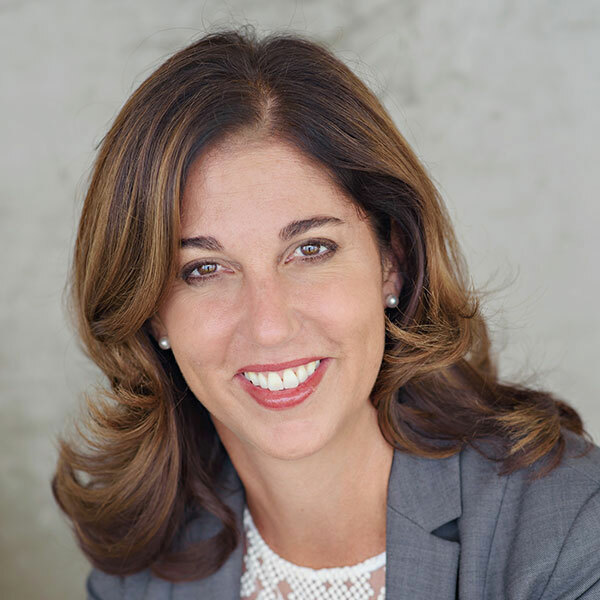 As a passionate speaker, Dianne’s engaging, dynamic and energetic style leaves a powerful and lasting impression with her audiences both challenging and inspiring them toward personal and organizational change. With an academic background in education, her messages are practical, provocative and real. Dianne’s clients enjoy her energetic and enthusiastic approach and state that her stories and anecdotes along with her unique style and humor keep audiences actively listening and enjoying while learning. Prior to her career as a consultant, Dianne spent fifteen years in the retail service industry focusing on training and development, recruitment, sales and personnel management. Her work over the years has involved both corporate and third-sector organizations. Because of Dianne’s style and her extensive experience with branding, service and leadership she makes messages both relevant and appealing to all levels of the organization, from senior management to front line associates. Among Dianne’s clients are: AIG Insurance, Butterfield Bank Bermuda, IBM, Department of Homeland Security, NGA, Brown Brothers Harriman & Co., Herman Miller Furniture, Sun Microsystems, Fedsource, Westchester County Department of Social Services, Turner Broadcasting, Home Depot, Boyd Gaming, Charles Schwab, Discover Card, Continental Airlines, US Airways, Mead Johnson, Consumers Energy, The Broadmoore Hotel, Ian Schrager Hotels, United Government Services, Empire Blue Medicare Services, Equity Office Properties, Sanofi Pharmaceuticals, Seagate Technology, Coca-Cola, Caribbean Airlines, John Deere. I really didn’t know how I was going to manage…..you are an invaluable and trusted resource. I thank you for being so gracious, professional and quietly determined. Ontru was able to help me through the shock of redundancy. Working with them gave me back the confidence and hope that "life" happens but there is opportunity in misfortune. We’re always interested in passionate, talented people!